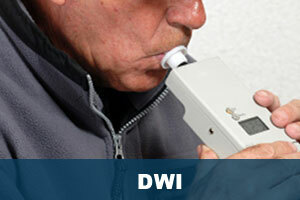 Suffolk County, NY Criminal Attorney :: Fight for Your Traffic Tickets! When you are arrested and charged with a crime, your freedom and your reputation are at stake. At the Law Offices of David W. Haber, we take all criminal charges very seriously. 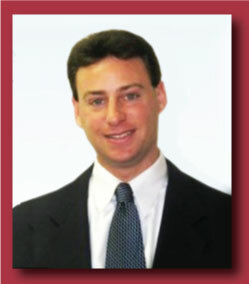 After serving as a felony trial prosecutor (assistant district attorney) in Nassau County, Mr. Haber went into private practice to provide individuals with an aggressive defense against criminal charges, having seen firsthand how many defendants charged with a crime are at a distinct disadvantage when faced with the wealth and might of the government. Our Office is located in the heart of Mineola, directly across the street from the Nassau County Courts. 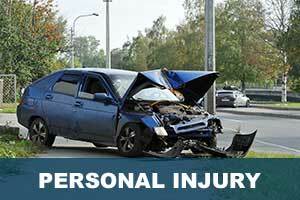 Convenient location to all Courts, highways and railroads, Contact us for a free consultation. 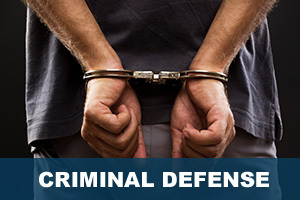 When you retain our services, Mr. Haber will personally handle your defense. Mr. Haber is a former prosecutor and has more than a decade of experience. He uses his skill and knowledge of the system, as well as some of the tactics utilized by prosecutors, to protect your rights and help you attain the best possible results under the circumstances. From our office in Mineola, we aggressively protect the rights and freedom of individuals charged with a criminal offense throughout Nassau County (including Hempstead and Mineola), Suffolk County (including Central Islip, Riverhead and Hauppauge), as well as the five boroughs of New York (Bronx, Queens, Brooklyn, Manhattan and Staten Island, NY). For additional information about the benefits of retaining New York Criminal Defense Lawyer David W. Haber, please visit Our Qualities and Qualifications page. To schedule a free confidential consultation call us at 516-873-1008. Or if you prefer, you can contact us online. The Law Offices of David W. Haber represents clients throughout Long Island, New York, and the surrounding communities, including Long Island, Nassau, Hempstead, Mineola and Garden City, and in the following counties: Nassau County, Suffolk County (Central Islip, Riverhead, Hauppauge – Suffolk County Court Locations) and Queens County, NY. If you are arrested or being investigated for a New York crime, do not make any statements to the police. It doesn’t matter to them whether or not you are innocent. Their goal is to obtain evidence they can use against you in court. They will trick you and turn your words against you in a trial. If you are under investigation or have been charged with a crime, you should retain an experienced criminal defense attorney to ensure your rights and interests are being protected. For additional information about New York criminal law and the criminal law process, or to discuss your criminal charges with experienced Mineola, New York, criminal defense lawyer and former Nassau County prosecuting attorney David Haber, please schedule a free confidential consultation. Call us at 516-873-1008. Or if you prefer, contact us online.